– by email, writing at info@unpostoamilano.it. – it’s possible to book only at the restaurant, while there’s no need to book in the delicatessen area. 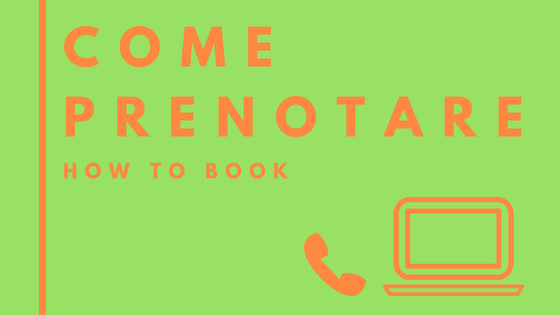 If you are interested in booking a room in our Guest House you will find all the information you are looking for HERE.